The team led by our Head of Security Neil Haggertay is tasked with co-ordinating all activity in the neighbourhood to cut crime and the fear of crime. 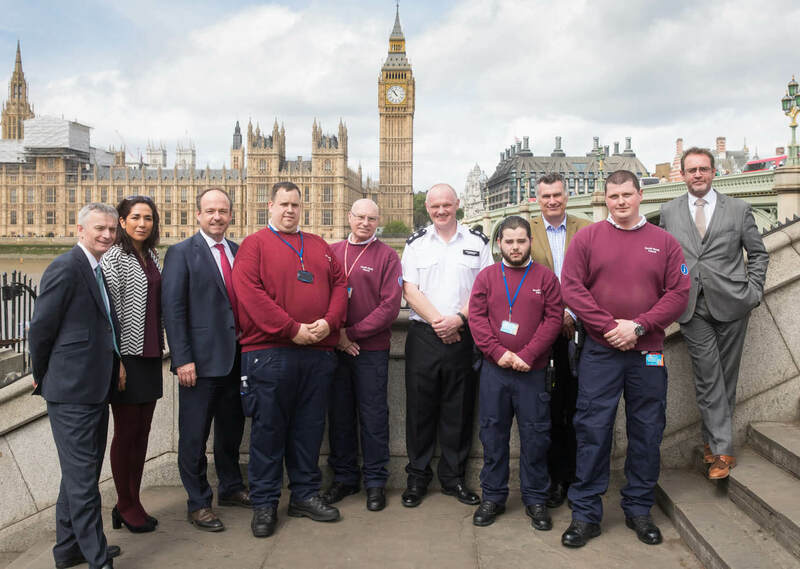 Neil and his team ensure that there is collaboration between the police, the South Bank Patrol service, local authorities and private security teams. This includes, for example, ensuring that public and private CCTV camera systems are used together to deter and detect crime. The South Bank Security strategy also sets out to improve the coordination of ‘activity/delivery’ across private and public sectors; communications on security issues; coordination across private and public and borough boundaries; coordination between public sector and private sector security objectives; coordination between strategic thinkers and delivery agents.